World number three Neil Robertson suffered a first round exit as the Ladbrokes World Grand Prix got underway in Llandudno, losing 4-3 to Peter Ebdon in a clash of two former World Champions. Ebdon is the oldest man in the field at the age of 45 but outlasted Robertson in a fierce battle to set up a last 16 clash with Ding Junhui. Robertson led 1-0 and 2-1 but his opponent fought back to go 3-2 ahead. A break of 74 saw Australia’s Robertson force a decider, but Ebdon took it with an excellent run of 69. 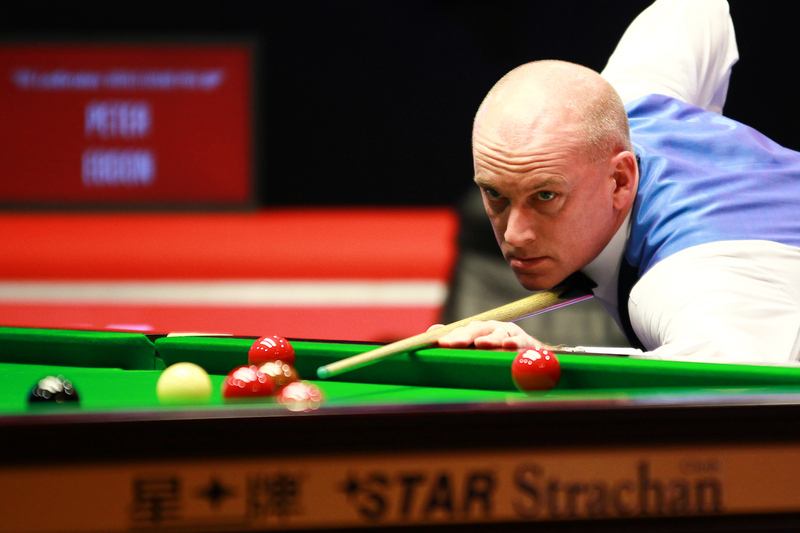 China’s Ding scored a vital 4-3 win over Ben Woollaston in a nerve-racking finish. Ding trailed 2-1 and 3-2 but fought back to level then made a 61 in the decider. Woollaston had a chance to clear up but missed the final brown to a baulk corner when just four pots from victory. A relieved Ding potted the brown to clinch the result. A string of disappointing results in ranking events this season has left Ding in danger of dropping out of the top 16 when the seeding axe falls for the World Championship in April. He is 19th on the projected list so needs a deep run either this week, at the Players Championship or the China Open to ensure his place at the Crucible. 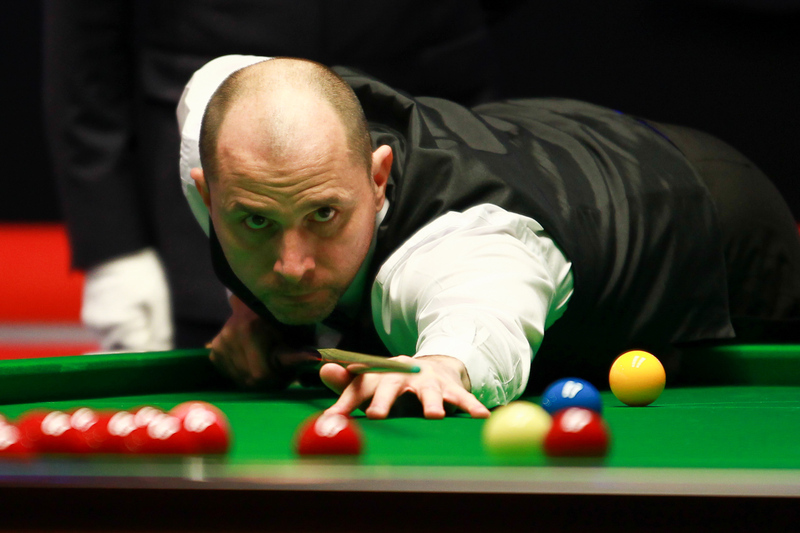 Joe Perry eased to a 4-0 win over Barry Hawkins with top breaks of 80 and 133. German Masters champion Martin Gould kept his superb form going with a 4-0 victory over Tian Pengfei, knocking in breaks of 57, 56, 73 and 97.